We are proud to know North Wales very well and we would like to help you find your perfect property here. We work with local experts who have decades of experience of the property markets in Bangor, Angelsey, and all other locations throughout Snowdonia and up and down the coast. So, whether you are looking to become a member of Bangor University and are new to the area, or looking for a second home on the Llyn Peninsula, or are simply moving home in Denbighshire, then we are here to help. 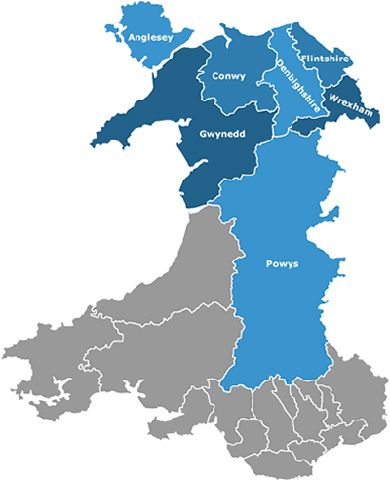 From Abersoch to Rhosneigr, Barmouth to Deganwy, Conwy to Llangollen, and everywhere in between, our network of local experts are able to provide you with the very best of advice. If you are looking to rent or buy in any price category, our local experts will scan the market for you, provide advice, arrange viewings, and assist in negotiations. Equally, if you are looking to sell or let your property, we work with national partners who will advertise your property on all of the national portals including; Zoopla, Rightmove, and Primelocation. 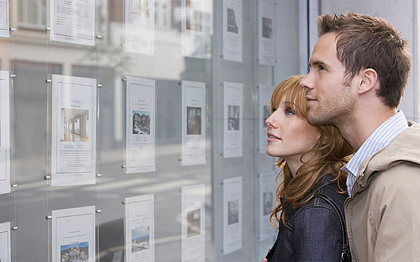 You can find further information on selling your property and letting your property in our dedicated sections. Please get in touch and us know how we can help. We also work with partners who provide holiday apartments and hotel rooms throughout North Wales as well as National Office Space providers. People come from all over the world to wrestle the white water rapids of Bala, visit the beautiful beaches of Angelsey, surf at Surf Snowdonia – the World’s first inland surf lagoon, mountain bike the Marin Trail in Betws-y-Coed, climb Snowdon – Wales’ tallest peak, ride one of the 100 mph zip-lines in the zip-line capital of the world, or to experience an eclectic mix of entertainment at Pontio – Bangor University’s recently-opened arts centre. We understand why so many people wish to live in and visit this beautiful part of the world so if we can assist you in any way, we would be delighted.